Among numerous other awards, Croatia Airlines was awarded among the top five European airlines at the World Airline Awards in 2016. Two cats or two dogs (accompanying a passenger) within the weight restriction, may be transported in the passenger cabin as long as the two animals are of the same species. Catch the Croatian Airline airport transfer bus which is adapted to the Croatia Airlines timetable, so you will never miss your flight or get left behind. Croatia Airlines has gone through a transitional period before becoming the well-oiled machine you see before you today. Originally established under the name Zagal, or Zagreb Airlines in 1989, and having a single aircraft for cargo transport, things have certainly changed and improved for the airline. The year 1990 saw big changes for the airline - a new name and a new market with commercial flights starting between Zagreb and Split. The state-owned airline took to the skies with a new lease on life and has rapidly expanded over the last 26 years. Transforming itself from a domestic carrier in Croatia to an international Star Alliance member, Croatia Airlines has become a leader in world-class aviation. 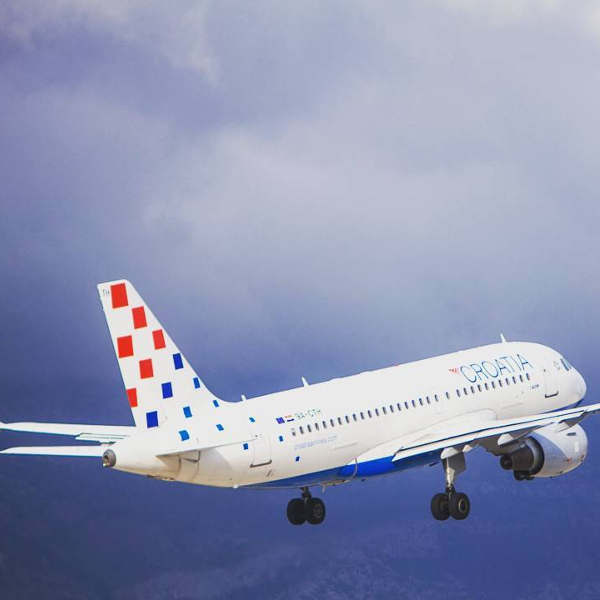 Book Croatia Airlines flights to Athens, Belgrade, Dubrovnik and other exciting places! Children under the age of two, regardless of class of travel are allowed to check 1 piece (max 23 kg / max sum of dimensions 158 cm) of luggage per child, as well as one collapsible baby stroller or one car seat free of charge. Available at selected airport kiosks and depending on the airport of departure, passengers travelling on Croatia Airlines who are in possession of an e-ticket have access to this service. Some identification document will be required. Please contact your departure airport to find out if this service is available. Passengers are able to check in for flights using their personal computer, no earlier than 36 hours and no later than 60 minutes prior to take-off. Croatia Airlines offers its passengers the option of Business and Economy Class seating for domestic and international travel. Forgot to purchase gifts for the family? 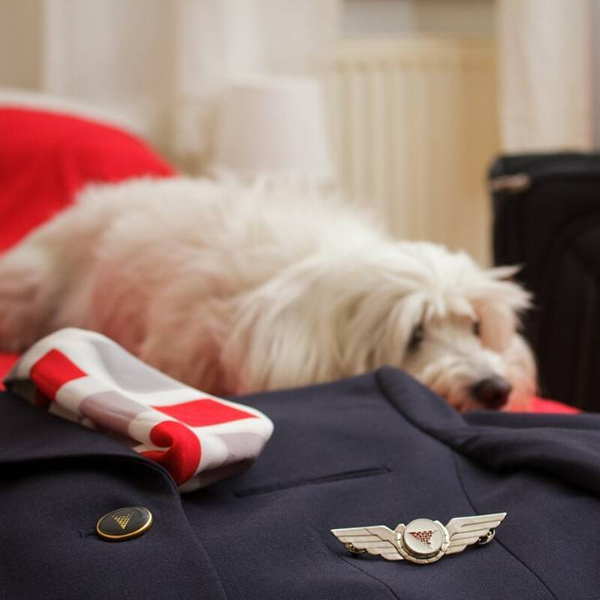 Not to worry - Croatia Airlines has a variety of Croatian-inspired products and a myriad of articles such as beverages, watches, souvenirs, books and games for children. The list is endless. All passengers on all flights are offered complimentary food and beverages, dependent on cabin class, flight duration and time of day. Using fresh, locally-grown ingredients based on traditional recipes, the chefs at Croatian Airlines whip up a continental feast. You can also request cake and sparkling wine for special occasions at an additional fee. 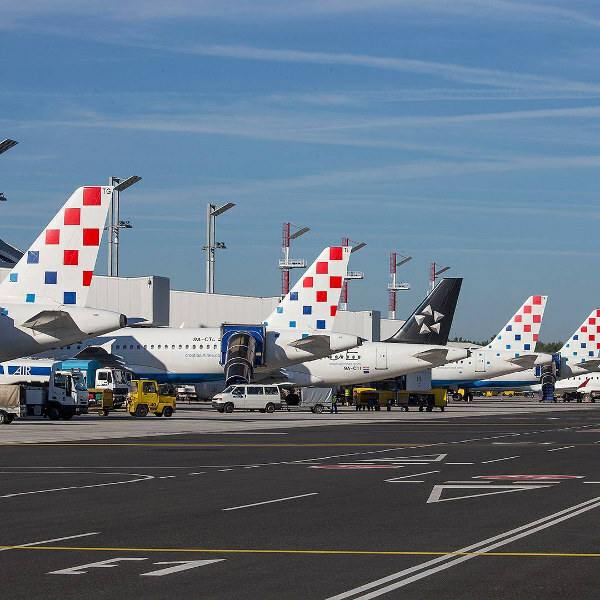 Croatia Airlines operates routes to 27 destinations across Europe, focusing primarily on travel between domestic destinations in its native Croatia.